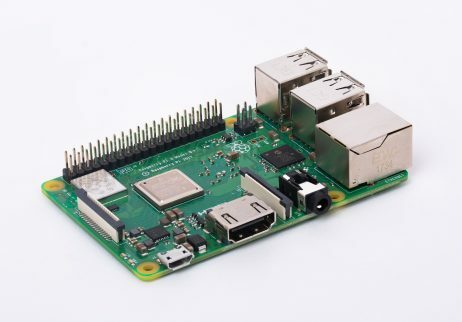 The Raspberry Pi 3 Model B+ is the latest product in the Raspberry Pi 3 range. Fully compatible with Mamboberry HD DAC+ ! PS. We are waiting OS software engineers to release their new images to support new board. There is a test version from Volumio Team for now.